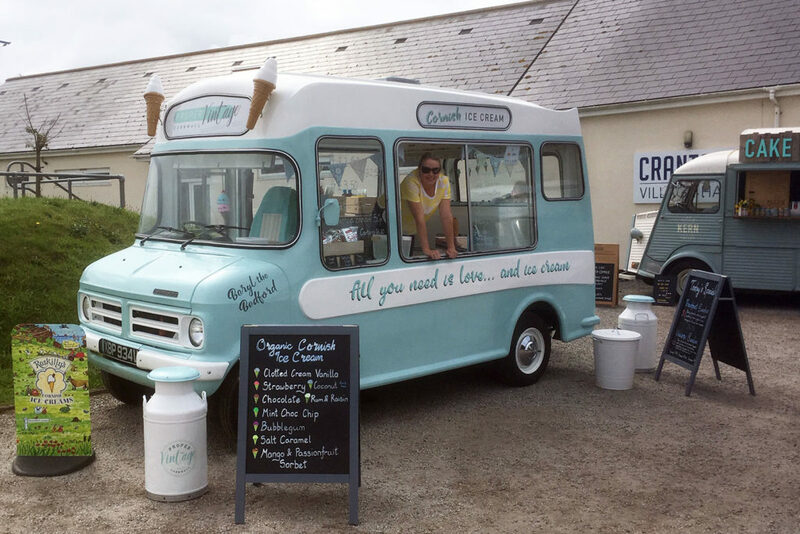 Beryl, our 1970s Bedford CF Whitby Morrison ice cream van has been lovingly restored to her former glory and beyond. 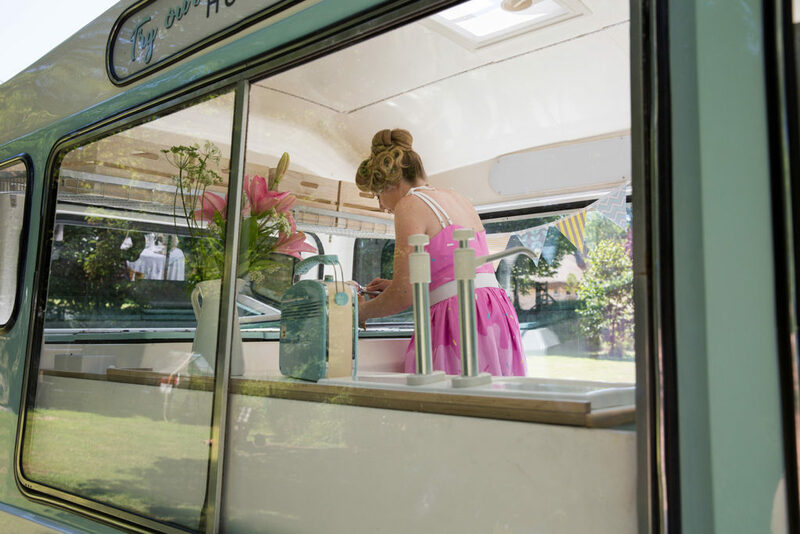 With her pastel turquoise and cream shades, traditional signwriting and original chimes she is sure to put a smile on everyone’s face. 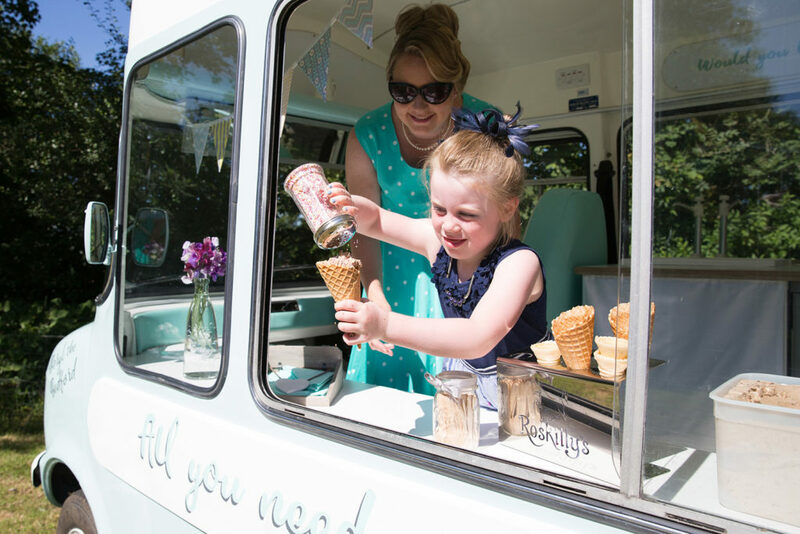 Elsie, our Classic No.33 Pashley ice cream trike can still bring all of that ‘Proper Vintage’ feel to your special event but on a smaller scale – great for hotels and smaller venues whatever the weather as she can be brought inside! 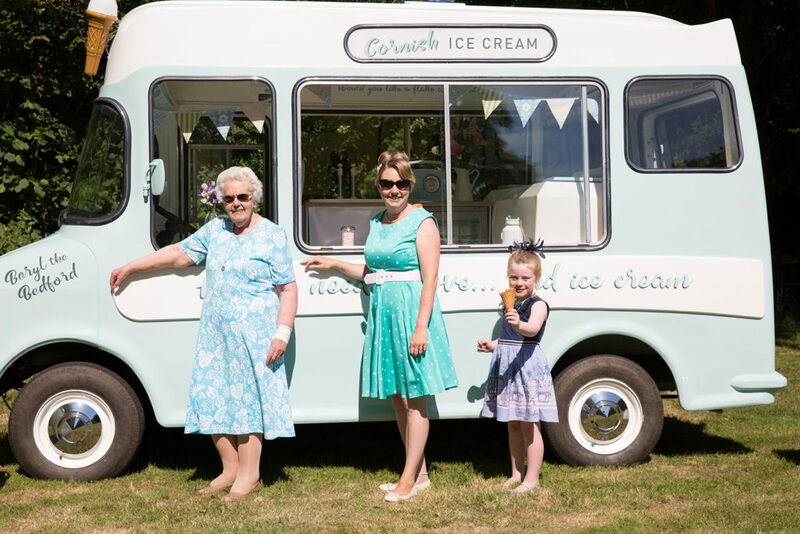 We would love to bring our ‘Proper Vintage’ feel to your special event… be it a birthday party, christening, anniversary, festival, ball, sporting event, vintage fair, fete, country show, corporate event, television, film or media work – we are up for anything (within reason!) Please contact us to discuss your requirements.